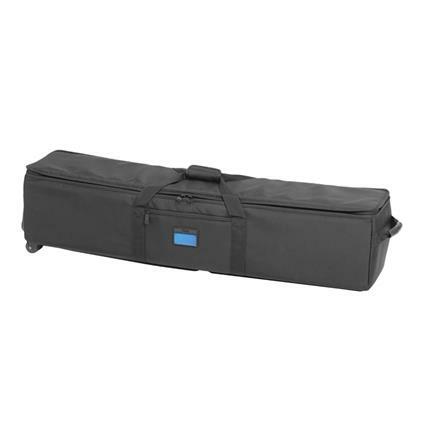 The Tenba Transport Rolling Tripod/Grip case is available in 38 and 48-inch lengths. 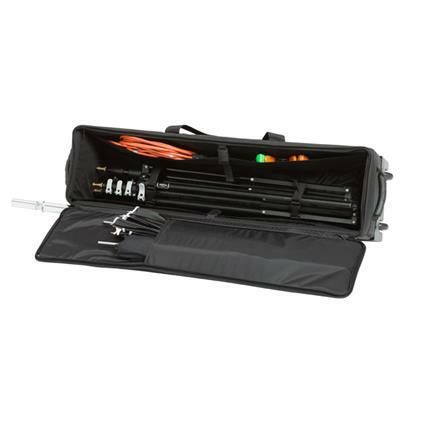 The Tenba Transport Rolling Case is available in 38 and 48-inch lengths. 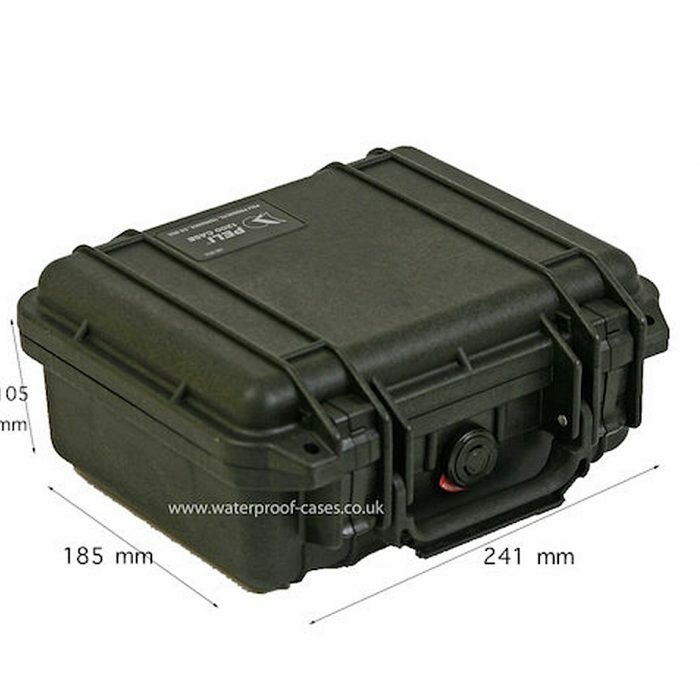 Each case in hand-built in Tenba’s Brooklyn, NY factory to provide the best protection available. 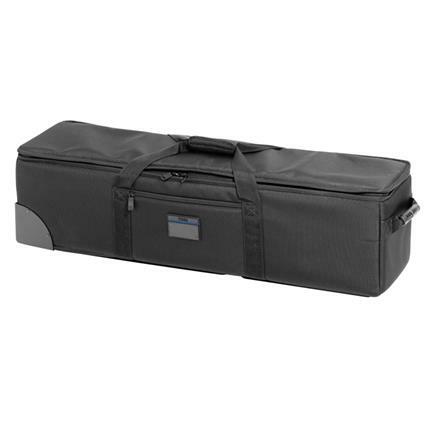 Custom-made, air-channeld ABS walls and ballstic nylon exterior ensure amazing durability, and heavy-duty, ball bearing wheel assemblies make it easy to move heavy tripods and stands. 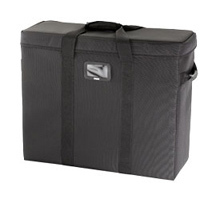 The neatly designed B2 Location Bag is tailor-made for carrying the B2 off-camera flash. 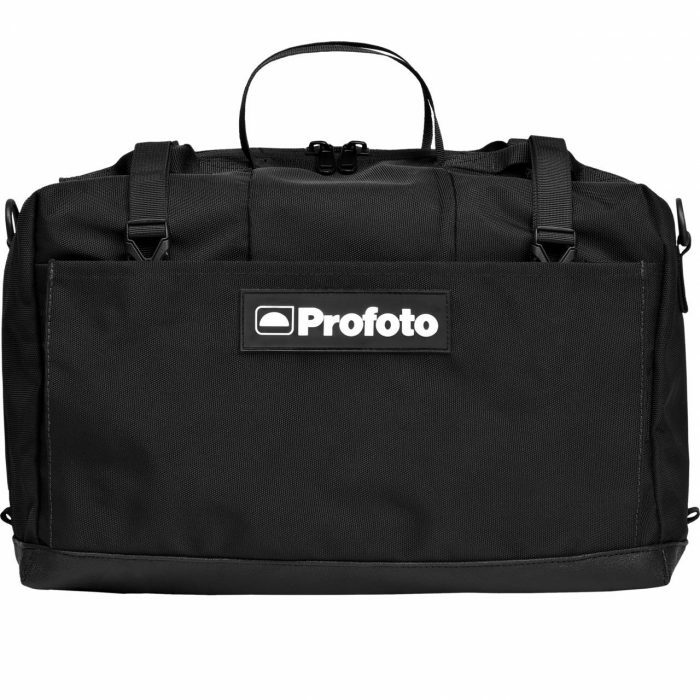 Thanks to its clever side pockets and straps it’s a travel bag that holds a B2 pack, two B2 heads, and a few smaller OCF Light Shaping Tools and accessories. 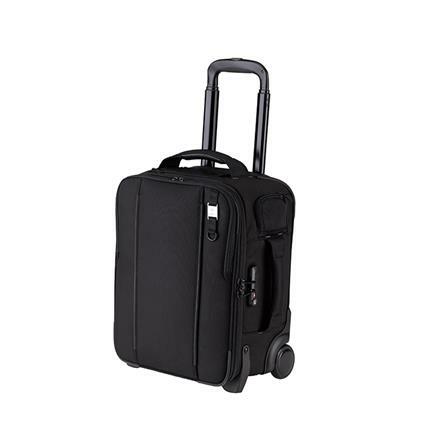 The Tenba Roadie Roller 18 is a compact carry on roller that fits 2 DSLRs, 5-6 lenses (up to 300mm 2.8) and laptop up to 15 inches.